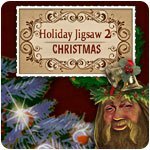 Holiday Jigsaw Christmas 2 Game - Download and Play Free Version! 500 gifts is better than 1! Cold outside? Don't want to leave the house? 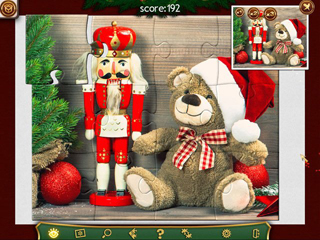 Our new game will put you in a perfect holiday mood with an atmosphere of fireside comfort, fun winter games, a wonderful Christmas night, surprises, gifts and good feelings... You'll find all of this in our jigsaws. 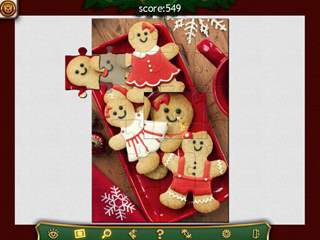 Have a fun and relaxing time assembling them on your own, with your kids, or even with your whole family!